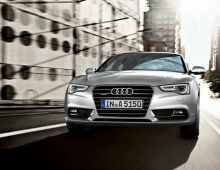 The Audi A5 is a car model of German marque Audi. 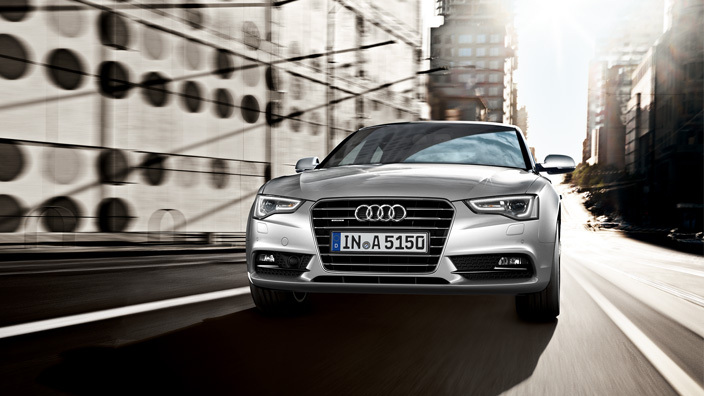 The A5 marks the return of Audi to the coupés market since the Audi S2 disappeared in 1996. 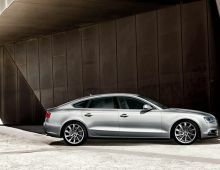 It is thus in direct competition with the BMW 3 Series and the Mercedes CLK. 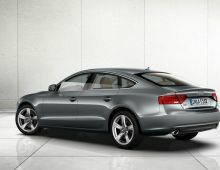 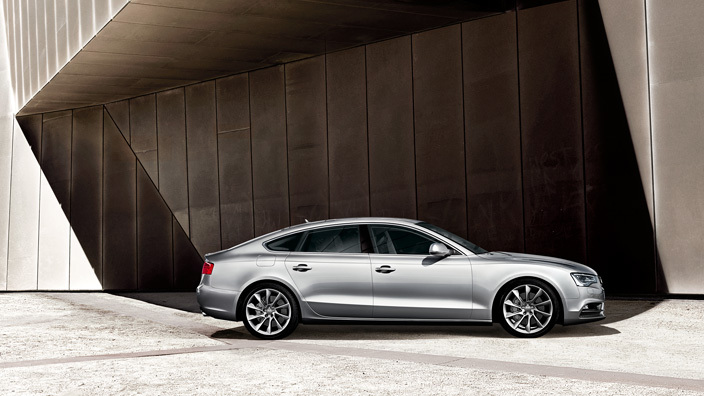 This Audi coupé is natural positioned between the Audi A4 and A6 saloons, and was thus given the A5 designation. 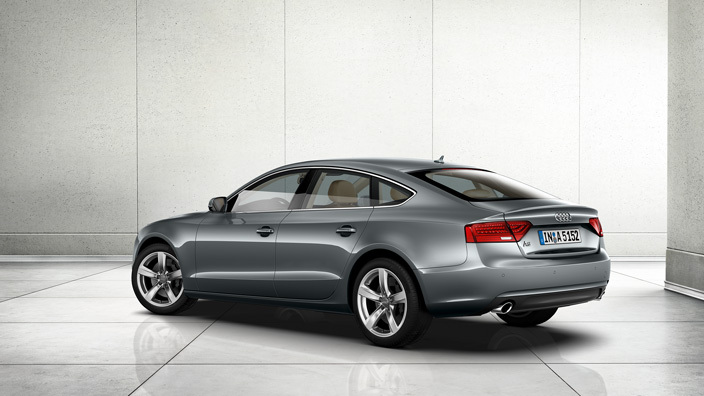 The Audi A5 was officially presented at the International Motor Show of Geneva in March 2007. 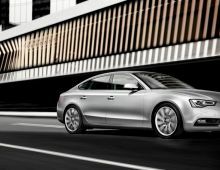 As soon as it came out, the Audi A5 proved a big hit, particularly thanks to its lines and sporty design which are very popular with the public. 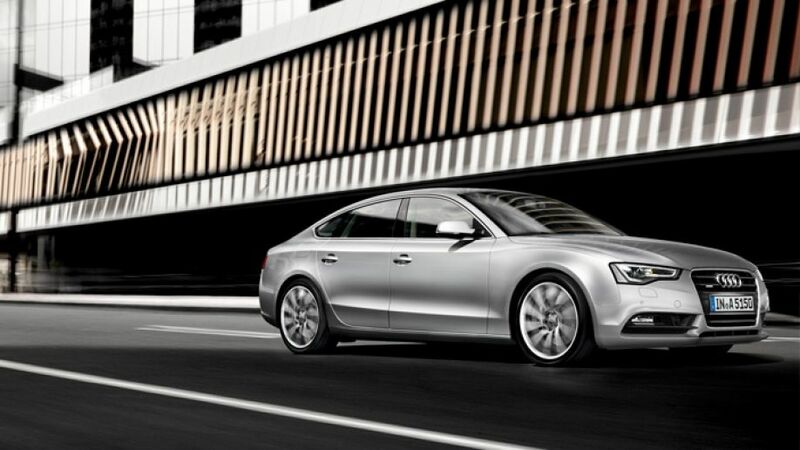 But its success is also due to its excellent engine and comfort.